With the summer approaching, the days are becoming brighter and the clouds are slowly dissipating, which leaves a clearer sky to view the bright stars above. You may look up thinking about how beautiful they are, and how much more you would like to know about them. 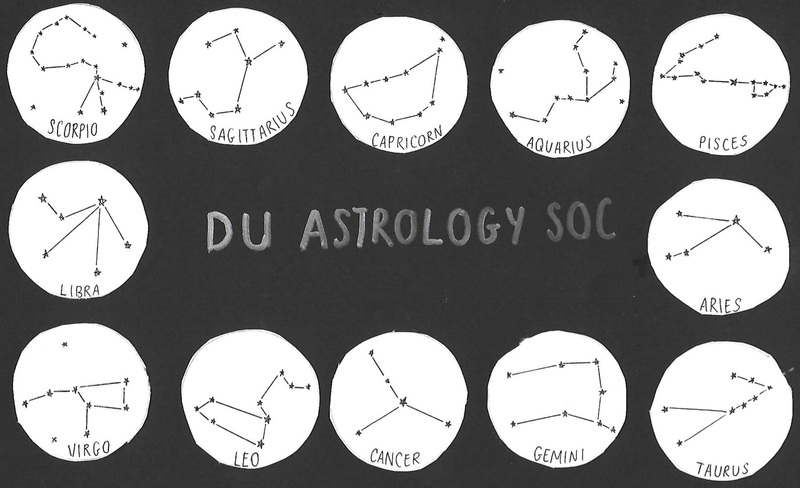 A new Trinity society, DU Astrological Society, is a starting point to provide an answer to all of these questions. Speaking to Trinity News, its founder, Busé Tobin, discusses the aims of the society, studying astrology, and its social stigmas. For anyone interested in joining, the society will hold their first event on Tuesday March 19th, where elections will be held for their committee – with a promise of many events to come before the close of the academic year.